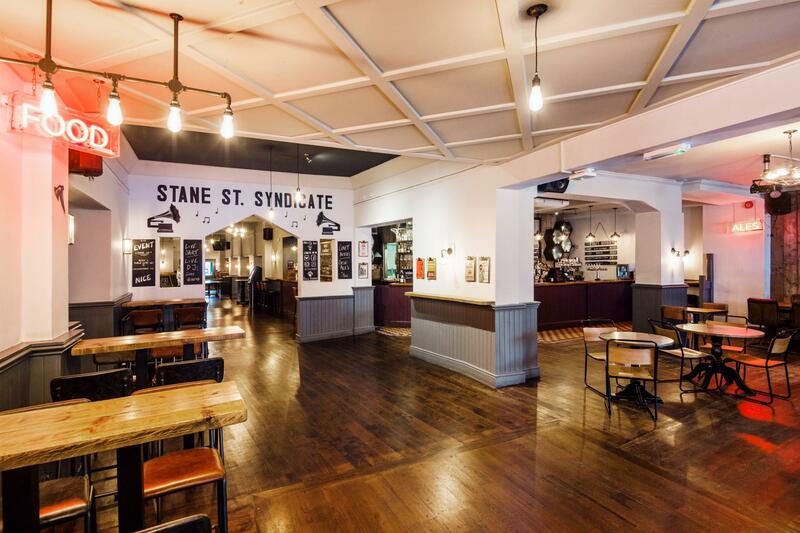 Hire the Stane Street Syndicate for your next event and benefit from one of the most versatile and spacious venues in South London. 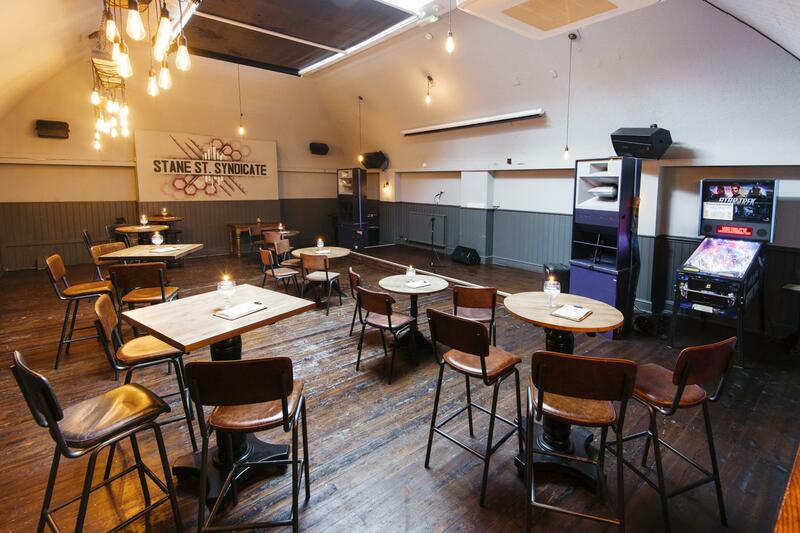 With a 360 capacity, various alcoves, booths, areas and spaces, a range of possible set ups, multiple projectors and TV screens, a stage, full AV set up for Live gigs and DJS, and an exciting and extensive Food and Drink offering, Stane Street can accommodate a wide range of events. 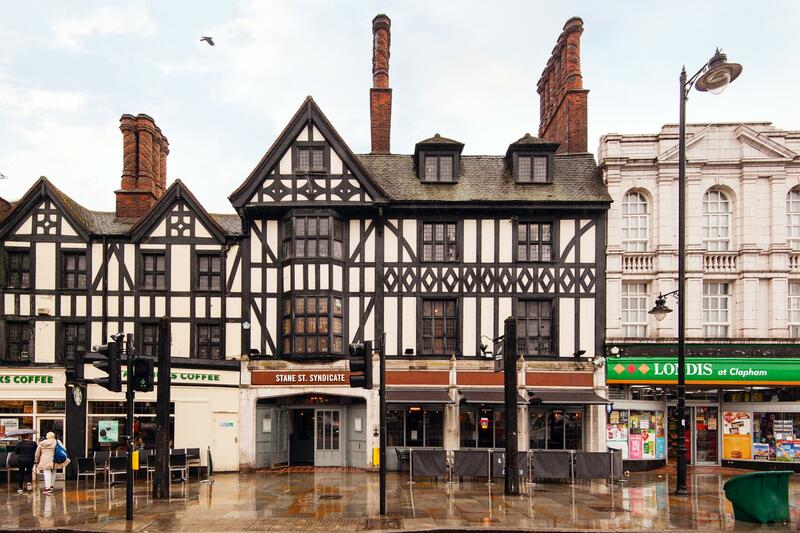 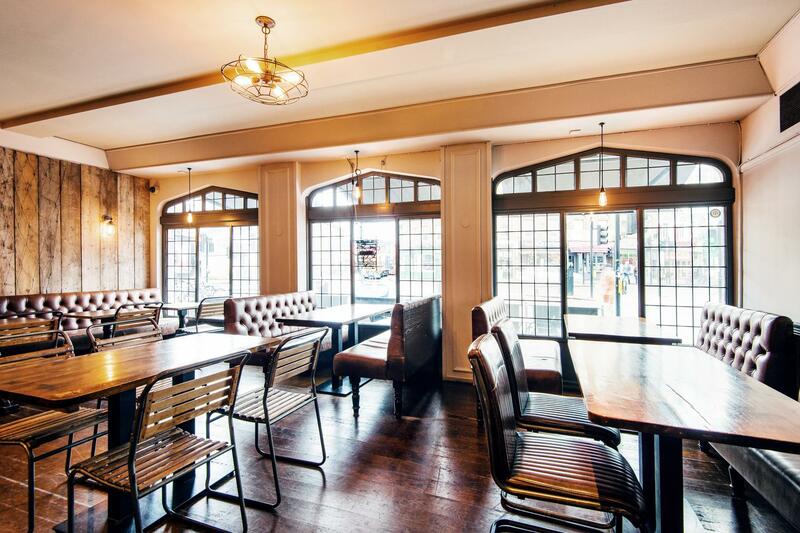 Traditional pub on the outside... contemporary, vast and versatile venue on the inside, complete with private room, small booths, big booths, events, entertainment and of course, an extensive craft beer, ale, wine and spirit range. 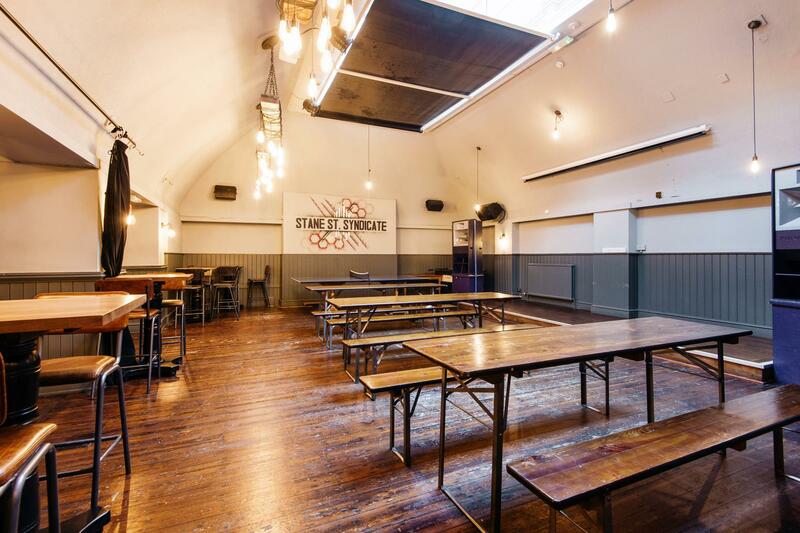 Whether it's a corporate quiz, private dance party or presentation space you're after, Stane Street Syndicate is ideal for any Claphman occasion.